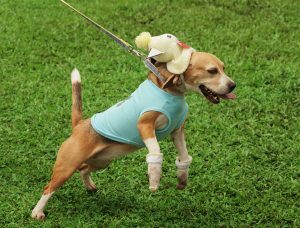 In Cheyenne, Wyoming, misrepresenting a pet as a service animal may become a misdemeanor carrying a fine of up to $750. But we are glad to see this issue addressed. 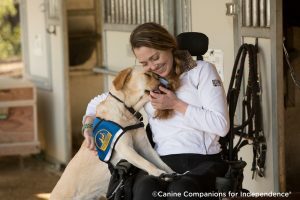 Pets posing as service animals de-legitimizes real service animals and their work, and that comes with real consequences. Consequences for the public, for businesses, for tenants and landlords, and most importantly, for these wonderful animals and the people who depend on them their well-being and independence. Good chance this dog is a great pet. Near certain chance this dog is not a service animal. 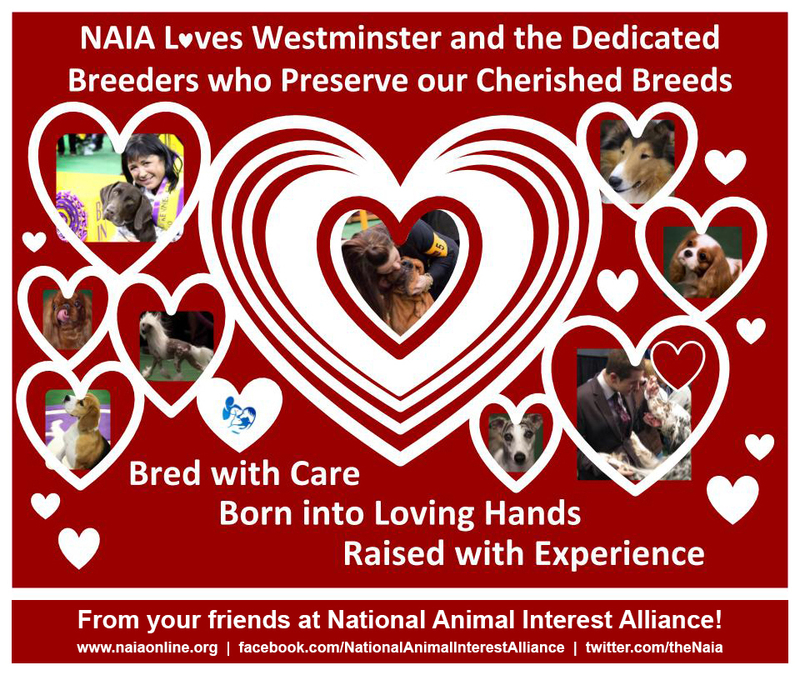 We love Westminster and the dedicated breeders who preserve our cherished breeds!